Now there’s another reason to attend Interaction14. Gillian Crampton Smith has just agreed to be our third keynote speaker. Gillian Crampton Smith is an educator and pioneer in interaction design. She encourages design students to go beyond technical problem solving and to think innovatively about the human potential of digital technologies. She set up Interaction Design Institute Ivrea and started the Interaction Design graduate program at Iuav University of Venice. Gillian believes business and academia have much to learn from each other. We look forward to learning from her insights. “Languages of Interaction Design” is the theme of Interaction14. We are looking for people from diverse expertise, experience and backgrounds to be speakers and lead workshops. We invite you to share your expertise. The call is open until September 1. Time is running out, so act now! We are inviting members of our community to participate in the review process. From September 1 – 15, we need assistance evaluating the proposals. For us, it is helpful to know if a specific topic is interesting and if it is a good fit for Interaction14. For you, it is an opportunity to preview the latest trends and have your voice heard. Can your project win an award? For the third year, IxDA will recognize excellence in interaction design. The 2014 Interaction Awards will celebrate excellence in Interaction Design across domains, channels, environments and cultures. We are honored that Dr. Genevieve Bell will be Interaction Awards Jury Chair. The jury will select outstanding projects from six categories: Optimizing, Engaging, Empowering, Expressing, Connecting, Disrupting. Finalists will be announced in December. Winners will be announced at the Interaction14 conference. 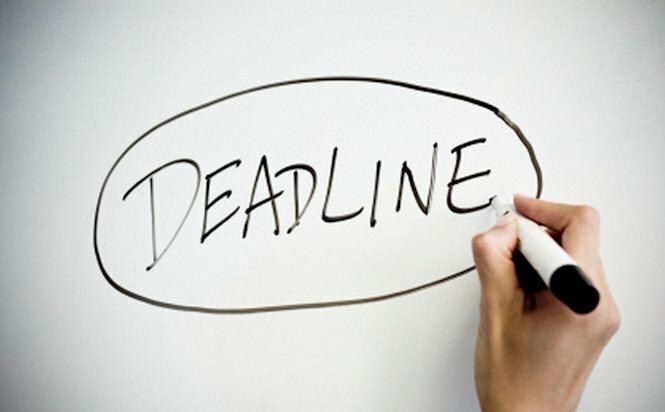 The September 15 deadline is less than a month away. Amsterdam is a popular year round destination. For the best deals, we recommend that you book early. We have secured a limited number of rooms in the heart of downtown Amsterdam, near our main conference facility. These rooms are offered at a discount. You can also save up to 15% if you fly with a SkyTeam Alliance airline. On behalf of the entire team, we look forward to welcoming you to Amsterdam.